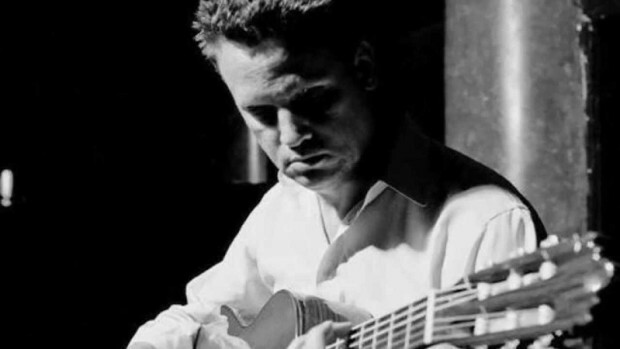 In Salvador Sanchez, singer-songwriter Mark Kozelek walks amongst men who died before their time. Such deaths are tragic almost by definition, but in the case of the young ones depicted in the song’s lyrics, tragedy compounds upon the irony of the fact that they were professional boxers. These men were athletes in their physical prime at the time they bowed out, which only makes their early departures that much more unfathomable and sad. The song begins with the strumming of an electric guitar reverberating fat and full. The riff, which ends up making up most of the song, evokes a slow, epic march. It is the march of time, binding together the lives of the different characters brought back to life in the song. They shared a purpose in life, and they also shared a tragic ending. But time itself is eternal, and–by the law of large numbers–there is therefore a chance that we’ll yet see others like them. 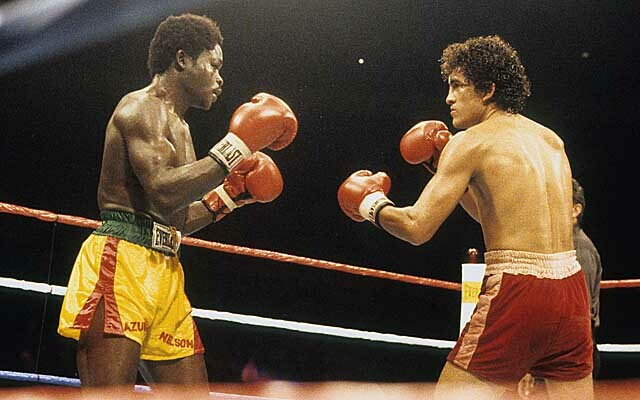 Sanchez (right) battles Azumah Nelson in his final fight. The Mexican legend Salvador Sanchez is the subject of the first couple of verses. 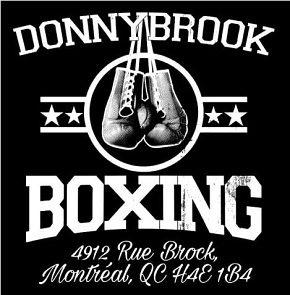 His meteoric rise saw him win the WBC featherweight title when he knocked out Danny “Little Red” Lopez at 21 years old. By age 23, he had made 9 successful defenses of the belt, and was considered a pugilistic prodigy. He was that rarest of gems: a fighter of finesse who was also an action hero. After defeating Azumah Nelson in a noble battle in the summer of ‘82, there were talks of him moving up in weight to challenge the great Alexis Argüello for the lightweight world championship. Unfortunately, the world never got the chance to see what would’ve undoubtedly been a fantastic fight, as that same summer, during a joyride in his Porsche 928 on a Mexican highway, Salvador Sanchez fatally crashed his car and instantly died. Francisco Guilledo, more commonly known as Pancho Villa, amassed a record of 80-5-3 throughout his career. He had lightning quick hands, and speed more than made up for his lack of power. With the left hand he threw wide, fast hooks and flickering jabs that landed before they were seen; the right hand he used to throw lead crosses and weird-angled uppercuts from the outside. He rose from poverty to win widespread recognition as the best flyweight in the world at age 21. He defeated Jimmy Wilde by knockout in 7 rounds in 1923, becoming the first ever Pinoy world boxing champ. 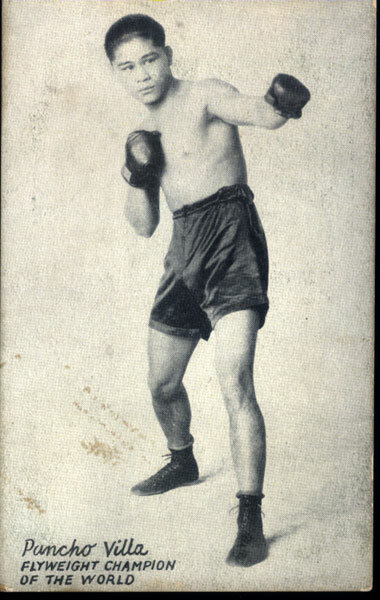 But during his last fight ever against Jimmy McLarnin, he fought most of the match with one hand pressed against his swollen face, desperately trying to protect an ulcerated tooth from any possible further damage. That night he lasted the distance, but lost the fight on the scorecards. A few days later he died on a hospital bed after emergency surgery, as the tooth infection spread to his throat, killing him 17 days before he turned 24. Cuba’s Benny “Kid” Paret was a two-time world welterweight champion, but is remembered more for his losses than for his wins. A savage spectacle awaited the audience every time he climbed onto the ring. At his best, he was quick and powerful. But throughout his career, even in victory, he suffered tremendous physical damage in the ring. 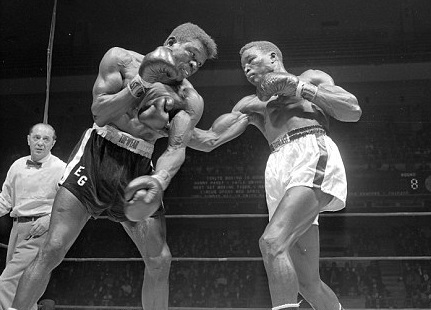 His trilogy against Emile Griffith, fought over the span of the last twelve months of Paret’s life, consists of 40 rounds, some of which count themselves amongst the most brutal the sport has ever seen. 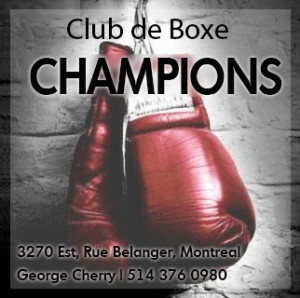 In the first fight, Paret lost the title by knockout; the rematch saw him regain the belt via split-decision; but the third clash proved fatal for the young Cuban. At one point during the last round “Kid” ever fought, he was punched 29 times in a row. After the fight, Paret went into a coma, only to die ten days later. Paret (right) battles Griffith in his final fight. Kozelek’s voice throughout the song is naturally soothing. On the choruses, it climbs to a semi-falsetto that lifts the listener to a realm where dreams and memory fuse, where we can visit with the ghosts of the fallen warriors. But it is the guitar work that really shines. The main riff drives the track, and the flourishes provide colour and texture, while the abstract solo serves as a bridge between epochs, allowing us to reflect on the truths Kozelek sings. This song is therefore, despite the dark topic of death in youth, strangely uplifting. It speaks of the atemporality of memory, and of the worthiness of revisiting past deeds. Greatness and tragedy are inevitably intertwined, and there’s a reason for that: neither has much of a meaning without the other. 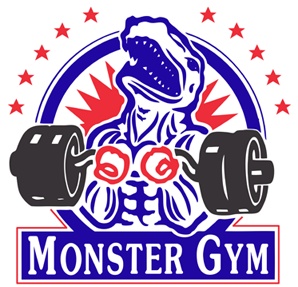 It is Kozelek’s achievement that he uses both music and boxing to remind us of this.